I bought 100% shea butter about a month ago at a market. I was really excited to try it out and promised a review. So here I am because I keep my promises. It is a very interesting product. What makes it so interesting is that it's shea butter in its natural form, meaning that it can be applied from head to toe. This is really what got my attention and made me buy it. 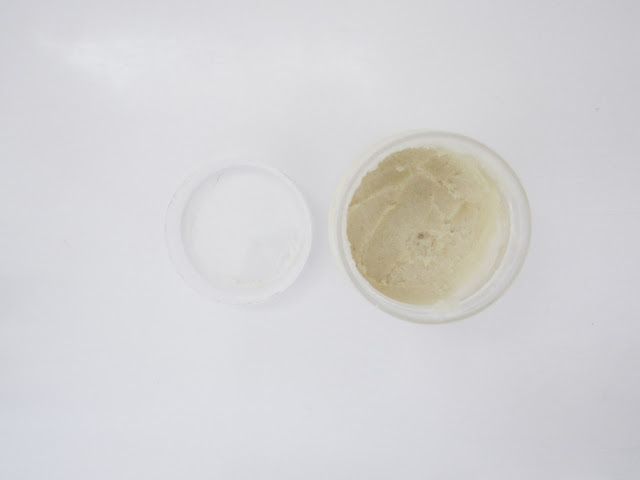 It's has a petroleum jelly like texture and has been treating my skin very well, leaving my skin feeling smooth and hydrated. I do find that it can be quite difficult to spread it over my skin at times and it has a strong scent which you either love or hate and I have found that I'm not a fan of the smell. Despite this I do believe that it is a good buy as it is moisturising and acts as a natural sunscreen. I have also heard a lot more about shea butter, you can read more about its benefits and uses. I can not find a better word to describe it than interesting, it's a product like no other and I think it's a must-have! 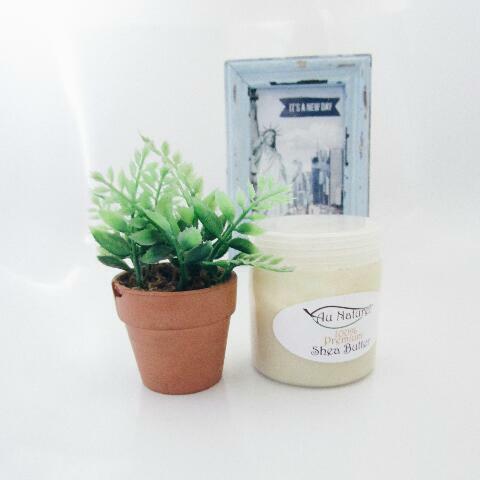 Have you tried 100% shea butter?